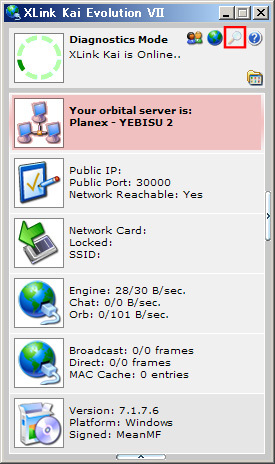 teamxlink.co.uk :: View topic - How do I change which Orbital Server I connect to? - When you launch Kai, click on the text visible in the Kai Launcher. 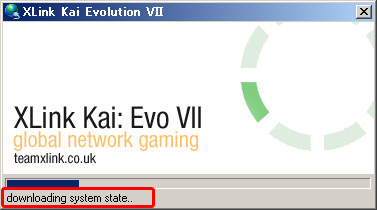 By text, we are referring to 'downloading system state..'. 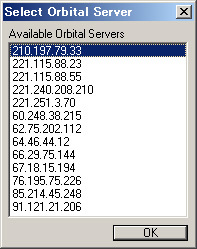 As it is loading, if you have clicked in the right spot (just once), a popup box will appear with a list of IP address of Orbital Servers. Choose one and press OK to connect to the selected Orbital.